Do You Need a Florida Divorce Lawyer? Home » D'Lugo and DeFlora » Do You Need a Florida Divorce Lawyer? Each divorce case is unique and usually includes the division of property and possessions, responsibility for support, and parental responsibility and time-sharing with children. The services of an experienced divorce attorney with knowledge as to your rights, your children’s rights, your property rights, and your responsibilities resulting from the marriage are our area of expertise. D’Lugo and DeFlora, P.A. can analyze your unique situation and help you make decisions in your best interest and that of your family. 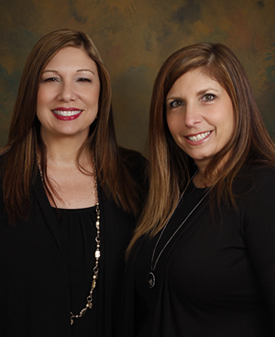 If you find yourself needing support, legal information or help, call D’Lugo and DeFlora for a consultation at 407.870.5551 or online at www.kissimmeefamilylaw.com.